Detroit Jews ask: Are targeted Israel boycotts the same as BDS? 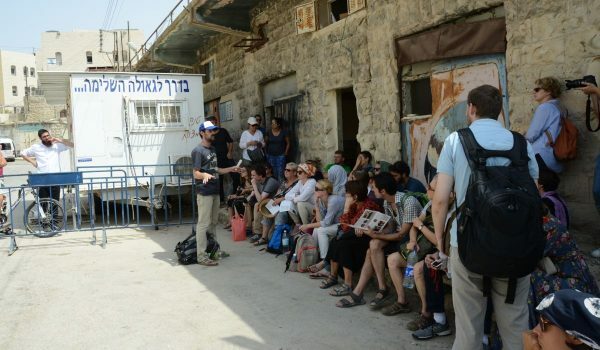 Why Is Goldman Sachs Funding the Settlers of Hebron? How Anti-Semitic are the Europeans?